Like Martha? T-Shirts? 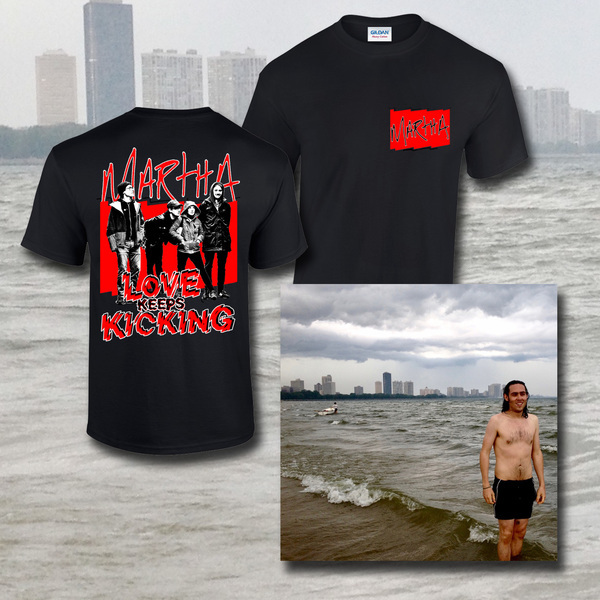 Here's an exclusive Martha t-shirt! Designed by Dan Shannon, the shirt, on black Gildan Heavy has a pocket print on the front and full back print. Alternatively grab it with their new record and other money-saving bundles including patches, pins, prints and even a tea towel!